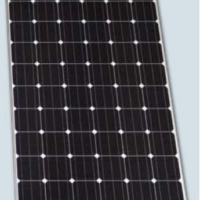 High power 72-cell PERC module suitable for commercial and residential installations. 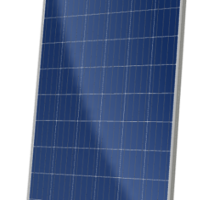 25 year warranty backed by PowerGuard. 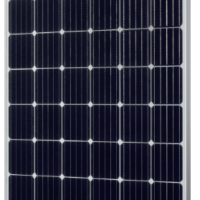 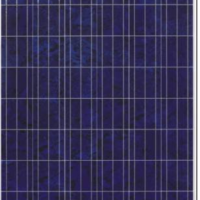 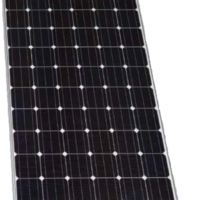 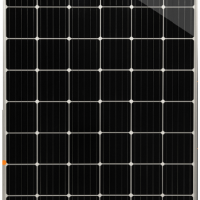 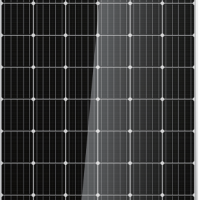 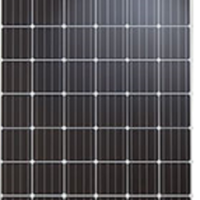 The Hanwha Q-Cells Q.Plus series modules offer high quality and strong performance at an affordable price.